The Wing Lightweight Down Gilet by Brax is a light and comfortable gilet designed for all seasons. 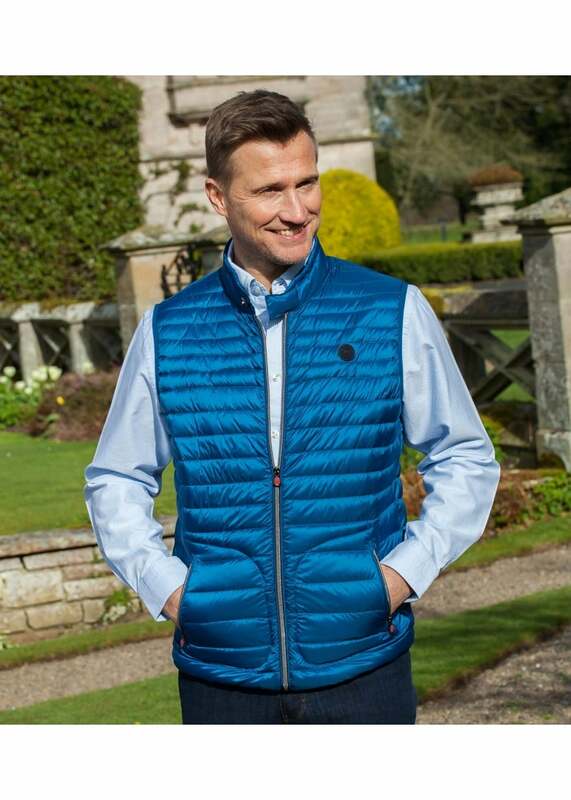 The Wing Lightweight Down Gilet by Brax is a light and comfortable gilet designed for all seasons. Created with a down material, the gilet retains heat whilst remaining light and easily transportable.